For any questions concerning options, or colors, or if you are ready to order any of our Northstar Appliances, call 800-507-7632, or send us an email and one of our retro specialists will respond right away. Micro WOW! 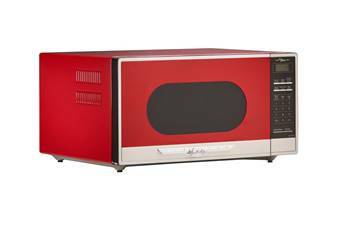 With 1200 watts of power and capacity of 1.6 cubic feet, Northstar’s Model 1953 microwave oven is the perfect complement to your full Northstar kitchen.